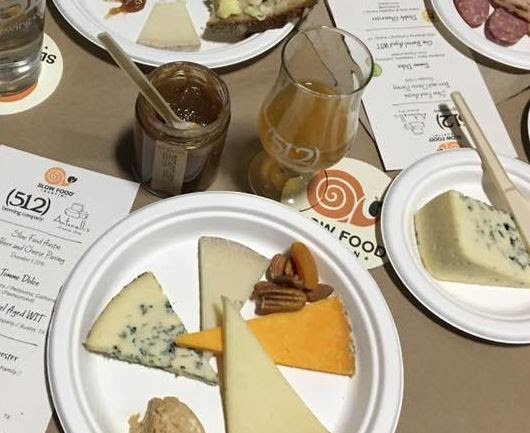 Antonelli’s Cheese Shop’s last #CharitableCheeseCause for the year is the annual Beer & Cheese Pairing at (512)Brewing benefiting Slow Food Austin, held Dec 13 at 6:30pm. Slow Food Austin celebrates food that is “good, clean, and fair.” Get your tickets now as the event is almost sold out! Cheese and beer and a good cause – yes!